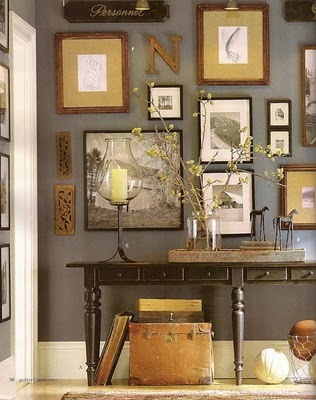 I’ve sort of been lusting after gallery walls lately. 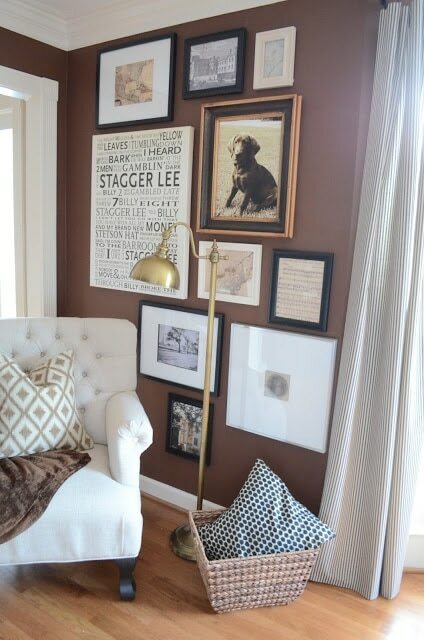 After seeing Daisey Jayne‘s gallery wall a few weeks ago, I’ve been hooked. And then I started finding them on Pinterest and all hope was lost. 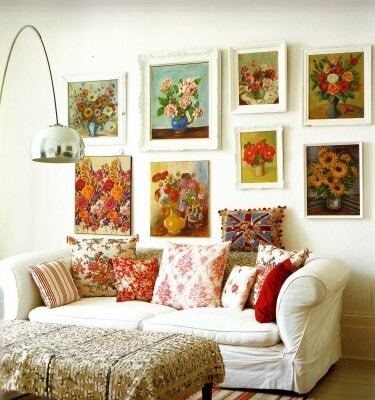 I especially like the eclectic ones that mix mirrors, paintings, prints and objects into it. Just a big jumble of yummy stuff. Or I could do a theme like this watercolor floral one. The Houston House did one with a nice mix of objects that had significant meaning to her family. I really liked this idea. Just when I was thinking I didn’t have a wall large enough (or clutter free enough) for one, I saw this bathroom gallery wall inspiration. No space is too small! Plus it is all birds, so double goody! 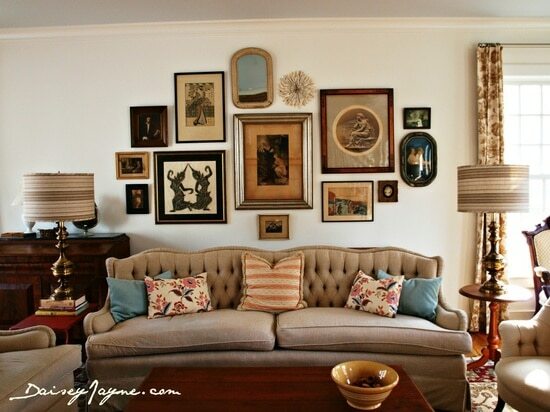 My husband’s grandmother was way ahead of her time, there was no rhyme or reason as to how she hung her pictures, groupings were all over the livingroom. Are you going to try it? It always looks nice in pictures but I don’t think it’s for me. No, but I am working on it. I used to have two and everyone always complimented me on it. Then something happened……..I am ready and getting things started. I love all of these pictures. @Jill – I have one that I’m working on. Still trying to find a few more prints and I mirror that I love before I actually start nailing into the wall. I do! I have a black and white one. I was picture framer for 5 years so I framed everything! The possibilities are endless. I have a friend with a wall of old mirrors and hairbrushes. If I took pictures of her house I could be in blogging clover for a year. Except I wouldn’t know what I was talking about. I didn’t realize I have a gallery wall until I saw this. Yup. Full of Paint By Numbers. Covers the entire wall of the master. Only took about a decade to collect enough of them! Gallery type arrangements were big in the early 80s for a spell. Didn’t know they were back. I have so many pictures and so few walls that I don’t have a choice!! I think I have so much stuff on all my walls that I could maybe categorize them that way! No I don’t. I do find them interesting though? Are you going to have one? I love gallery walls. Family photos and collections. Shut UP with those beautiful horizontal panorama pics! I AM IN LOVE!!! If only I had some with people I actually knew ( I can’t bring myself to hang up pics of people I don’t know). And congrats on your feature at Savvy, you go girl! Those sweet baskets are adorable! Love those vintage styled cuties. No, but I’d love one! I’ve been collecting vintage crewel pictures and 60’s looking prints for a gallery wall for our granddaughter’s nursery. Then I need to concentrate on my own house! 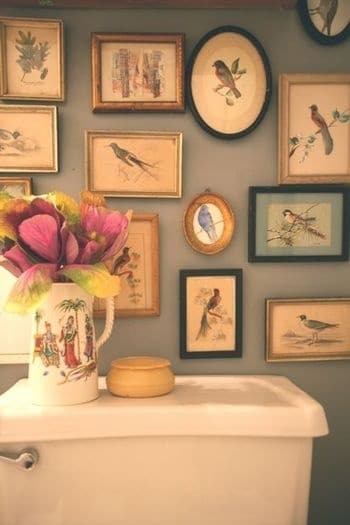 I think the “birdie in the bathroom” gallery wall would be perfect for you! Now I’ll be thinking of you whenever I see a vintage bird print. Tweet! 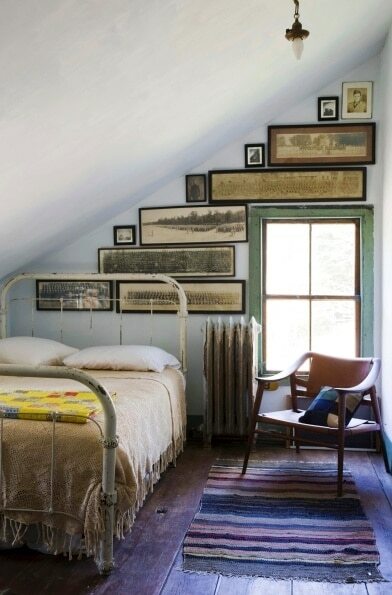 I love gallery walls too. Its so daunting to start one. I did a whole entire wall in my very traditional Living Room and my only regret is that I didn’t try it sooner. It totally warms the room. 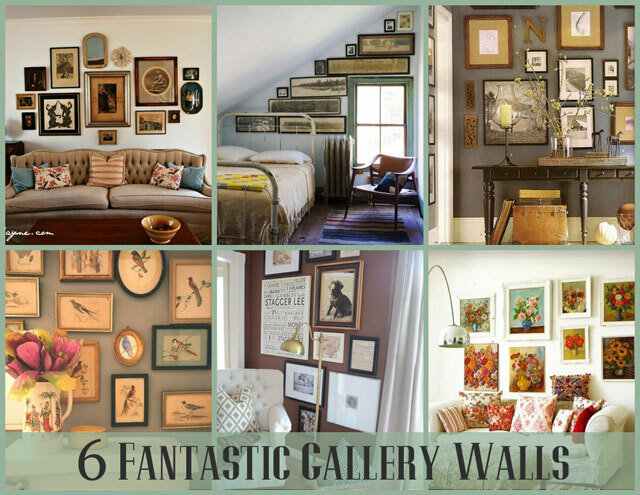 Thank you for featuring my gallery wall! I love all the inspiration photos. Yours will be stunning I am sure! 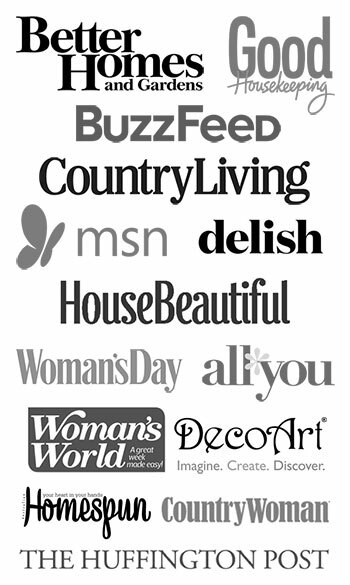 I just found your blog. 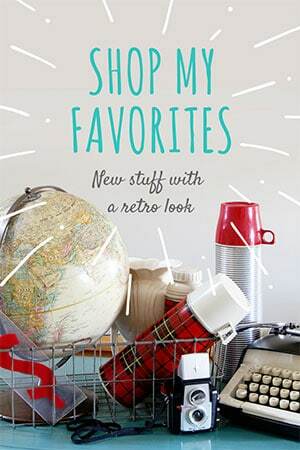 I hope you post pictures of all your vintage yard sale/estate sale/thrift store finds. I love vintage everything and love to see what others are finding. I DO have a gallery wall in my house and had forgot all about it ! The one on the angled wall got me but I do love a good mix of stuff on the wall too. Such great ideas.